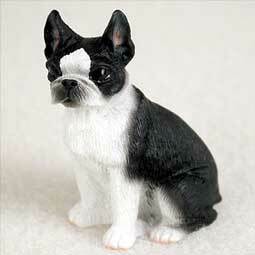 Choose from this these unique special made Boston Terrier Dog Gift Baskets. 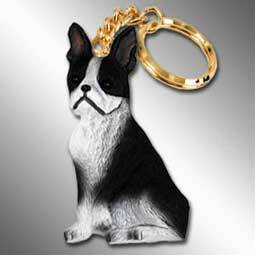 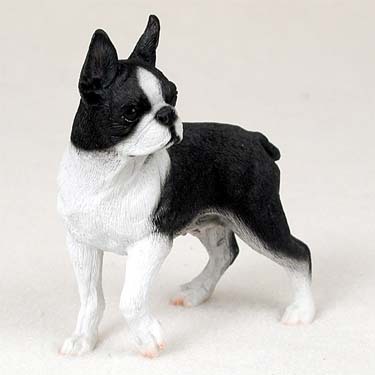 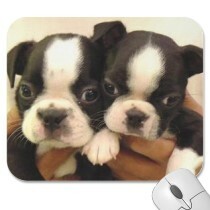 The collection of Boston Terrier Gifts in each dog gift basket comes from our own Boston Terrier Gifts. 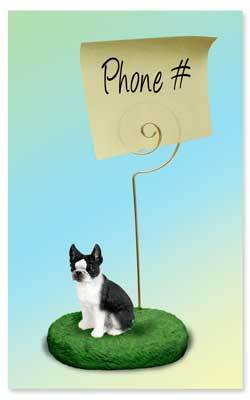 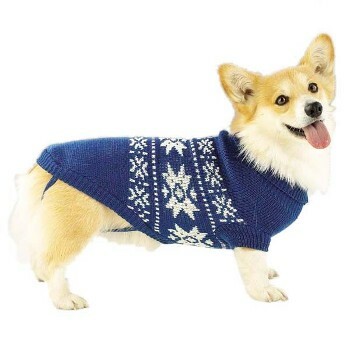 You can specify whether your recipient is female or male and if the dog is a boy or girl and we will suit the gifts to the recipient. 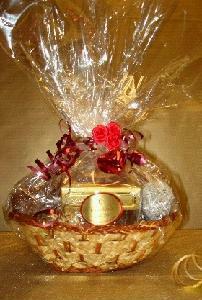 They come is a lovely wicker basket and are wrapped and tied with a bow. 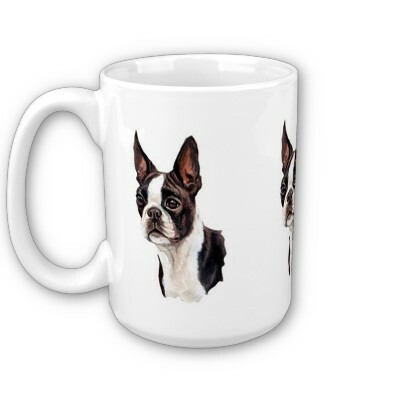 Let us know if you prefer any of the optional gifts (where it says OR with the item) and if available we will send that item of the 2 choices. 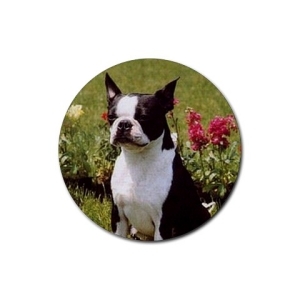 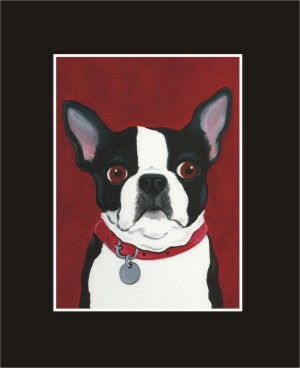 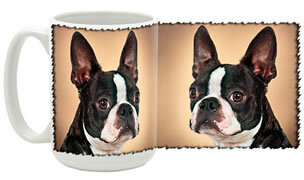 All dog lover items in each Boston Terrier Gift Basket are quality items. 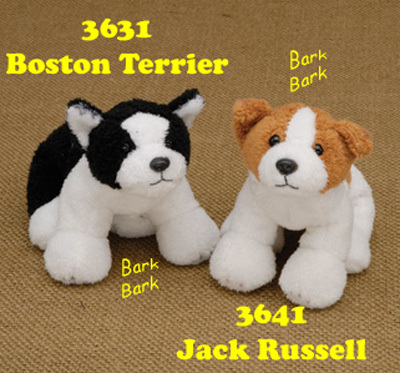 Dog toys and treats are common items your Boston will love! 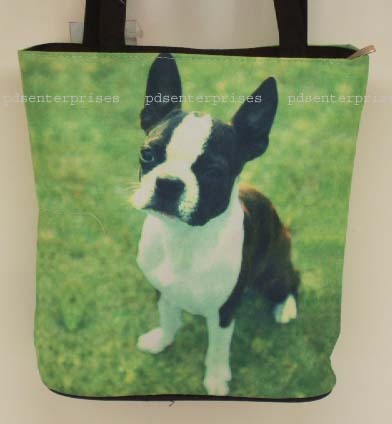 This Giant Boston Terrier Dog Lover Gift Basket make one of the most exciting gifts a Boston terrier Lover could ever get! 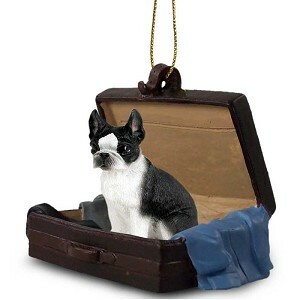 Contains 6 Gift items for the Boston Terrier Dog Lover and 2 gifts for the Boston Terrier Dog in a lovely wicker basket that is gift wrapped and includes a bow and gift card. 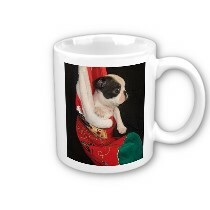 The Boston Terrier Dog Christmas Gift Basket is perfect for the Holiday giving. 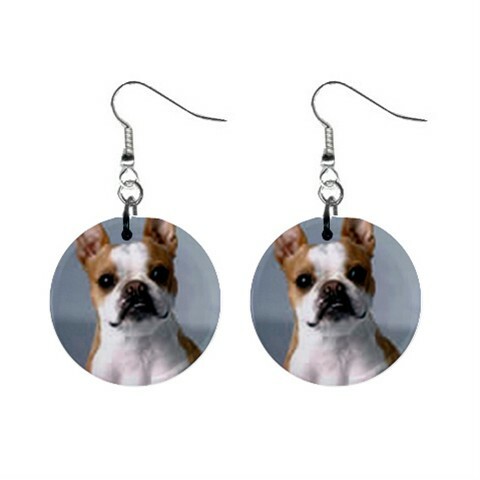 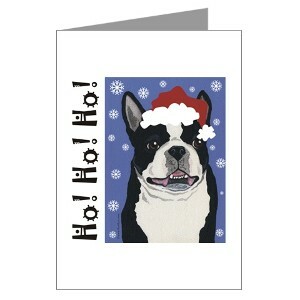 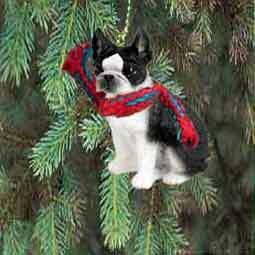 Filled with Boston Terrier items for your tree, your dog's Christmas and special holiday memories for the dog owner too! 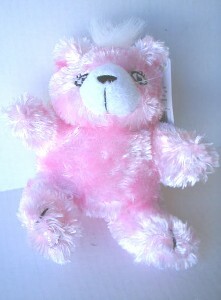 Comes in a red wicker basket that is wrapped and a red bow with a personalized note card attached. 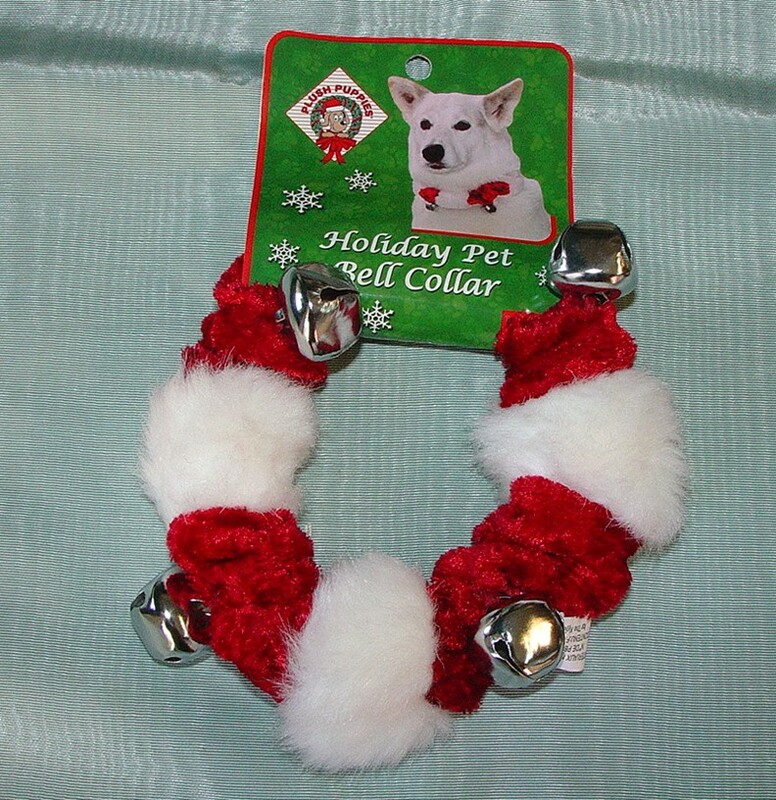 What a great way to show your holiday spirit.